Our Hong Kong guided tours are all tailored to suit each booking, there isn’t the possibility of joining groups, we don’t do regular walks. Guided tours in Hong Kong are all exclusive to individual clients. Please contact us for more details – typically requests are to augment office annual holidays, conferences, or university trips. Hong Kong is architecture is principally known for its skyscrapers, forming a magnificent waterfront backdrop. 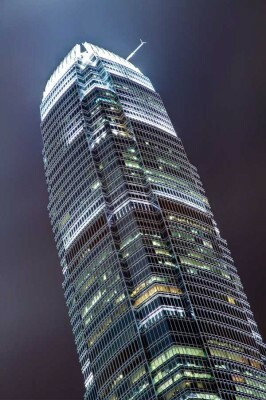 The tallest tower is 2 IFC Hong Kong at 415m high. Major contemporary buildings include the HSBC Bank building by Foster + Partners and the Bank of China tower by I.M.Pei. All these contemporary buildings can be seen on our Hong Kong Architecture Tours. Chep Lap Kok Airport by Foster + Partners is quite a distance from the city centre to the West, and for many visitors will be seen on arrival to the area. 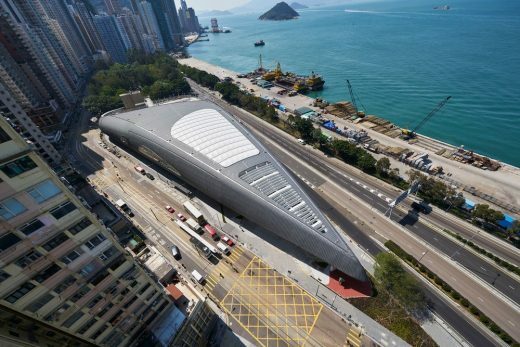 Major architects with buildings in HK include Zaha Hadid Architects, Foster + Partners, Skidmore Owings Merrill, OMA, I.M. Pei & Partners. 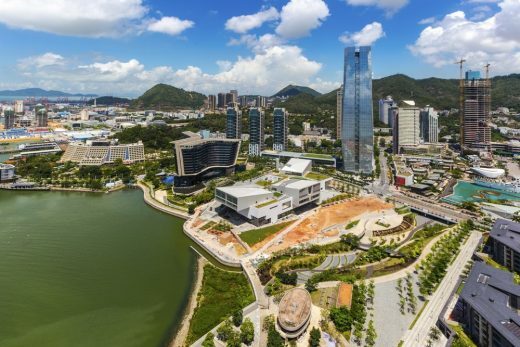 Other significant architects with projects built in HK include Terry Farrell & Partners, Kohn Pedersen Fox Associates (KPF), Paul Rudolph, Cesar Pelli & Associates Architects, Woods Bagot, Rocco Design and Leo A Daly. Hong Kong Architectural Tours can focus on the key contemporary buildings or for example on the major skyscrapers. 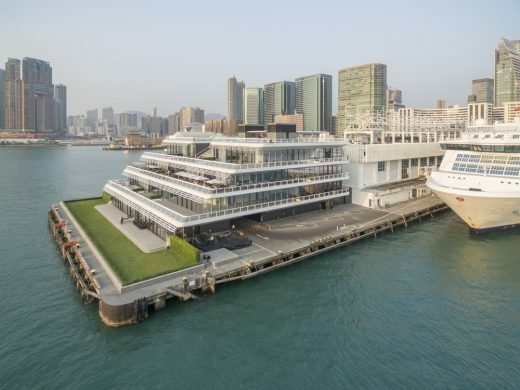 The Hong Kong Architecture Tour can last from a few hours to a few days and can be by foot or a mix of transport modes such as underground or by tram. e-architect can provide information on geographical areas and building types to assist your tour preperations. For example a group of architects interested in Hong Kong housing could be provided with information allowing a tailored tour itinerary to be agreed prior to their visit to China. The architectural walking tours tend to start in the city centre but our guides possibly can collecte groups from their hotel if requested. e-architect also run architecture walking tours in other Chinese cities such as Shanghai and Beijing, and other Asian cities such as Singapore and New Delhi.